You’ve probably read this before. But this time, it seems like it’s actually really real. 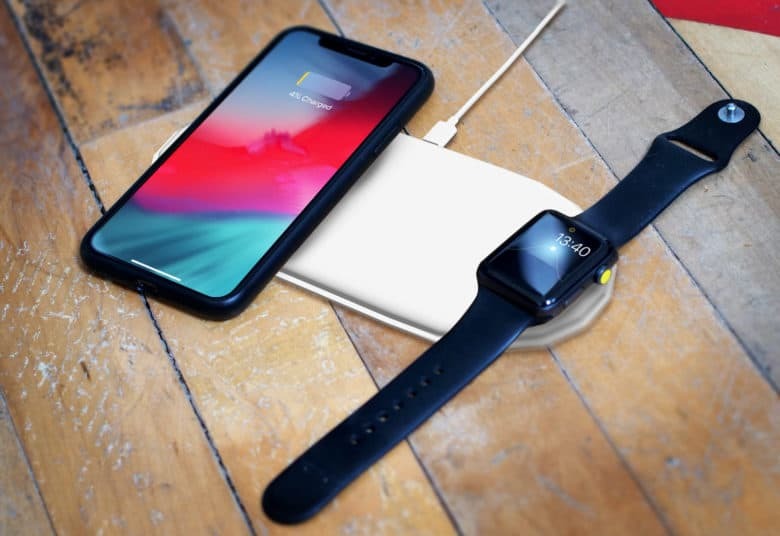 AirPower’s launch could be just weeks away. And this time, there’s actually some solid evidence that it’s coming. Apple's about to update everything. 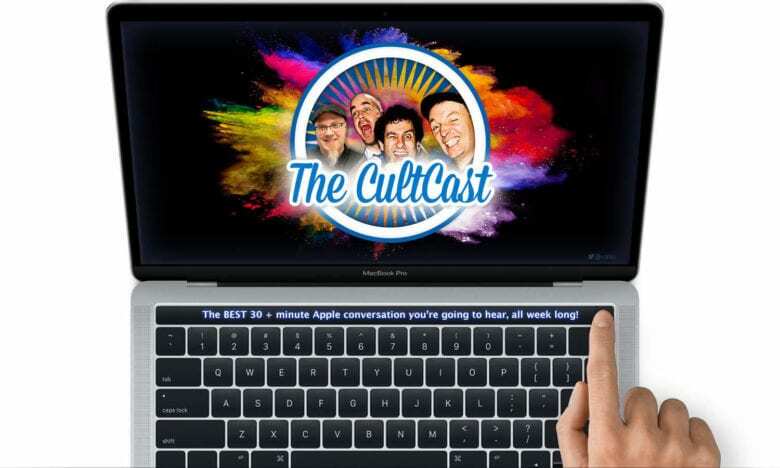 This week on The CultCast: a totally new 16” MacBook Pro; a new 6K cinema display; new Mac Pro; new AirPods; new iPads and iPhones; even a new iPod Touch… according to a new report, Apple’s about to make huge updates to their ENTIRE product line. This could be one of the best hardware releases in years. From new iPhones and major Macs to a refreshed iPod touch, this could be a great year for Apple hardware! 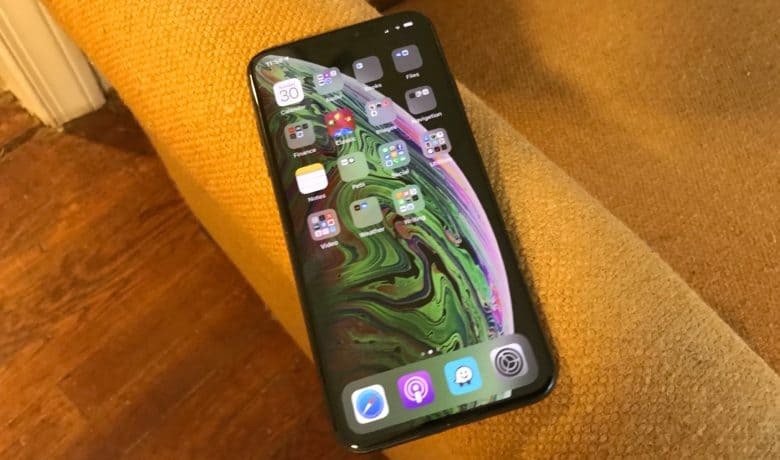 2018 was a great year for Apple devices, but 2019 could be even better, if a new report is to be believed. Issued over the weekend by noted Apple analyst Ming-Chi Kuo, his research note runs down some of his hardware expectations for the coming year. From redesigned MacBooks to Apple’s best-ever desktop display, this could be a year to remember. 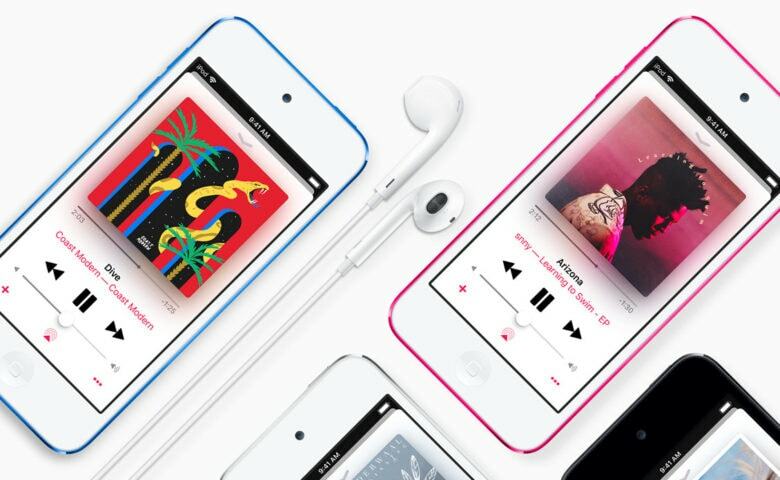 Heck, there’s even a new iPod in the cards, according to Kuo! You’re stuck on iOS 12.1.3 for now. Apple has ceased signing iOS 12.1.1 and iOS 12.1.2 following the recent release of iOS 12.1.3. You no longer have the opportunity to downgrade your iPhone, iPad, or iPod touch if you have already upgraded to the most recent update. iOS 12.2 might make Safari more complicated. 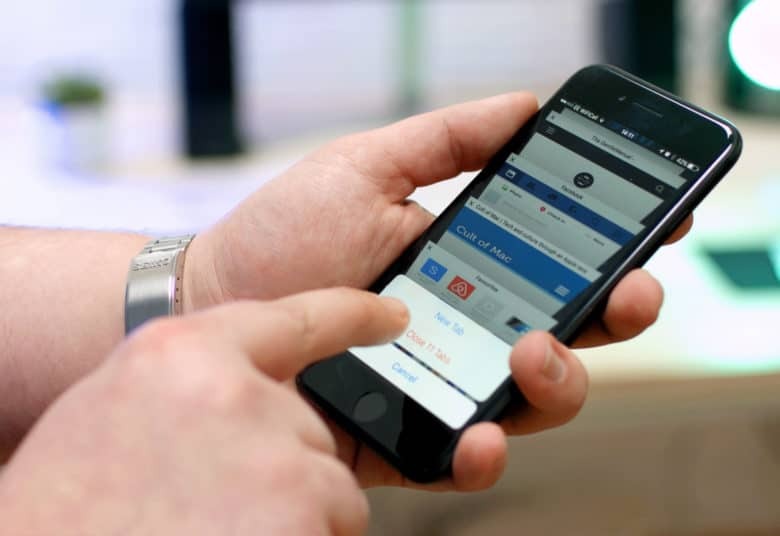 Apple plans to limit Safari’s access to the accelerometer and gyroscope inside your iOS device in an upcoming software update. iOS 12.2 will prevent websites from having access to motion data by default, rendering certain content unusable — even on Apple’s own website. Users will be able to change this inside Safari’s settings, however. 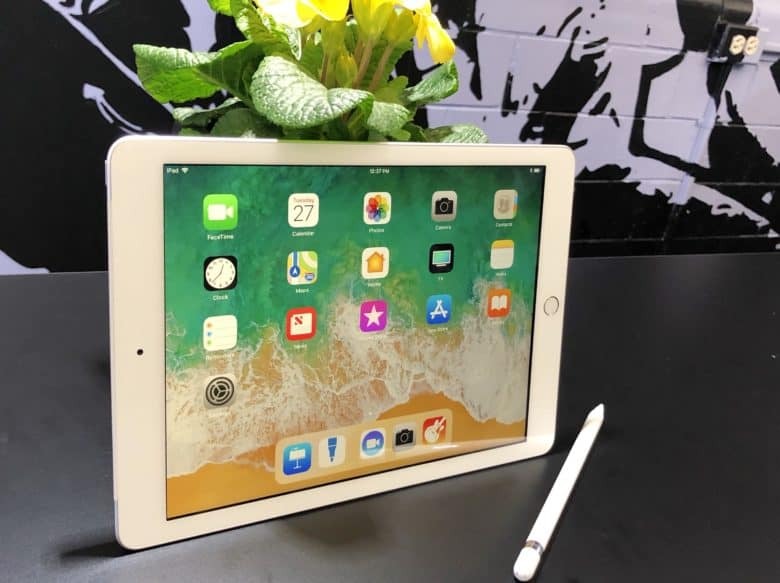 One of the 2019 iPad models could be a replacement for last year’s 9.7-inch iOS tablet, shown here. 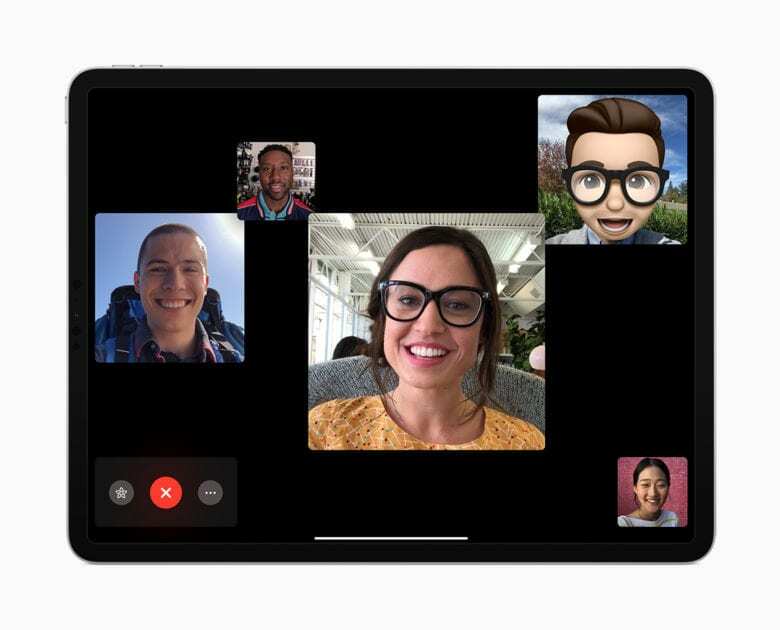 Evidence continues to mount that Apple is readying a pair of 2019 iPad models, along with the return of the iPod touch. Mention of all three are reportedly included in the recent iOS 12.2 beta. Brief descriptions of them add weight to rumors that these will be low-cost products. A games machine or just a defensive trademark? We'll have to see. 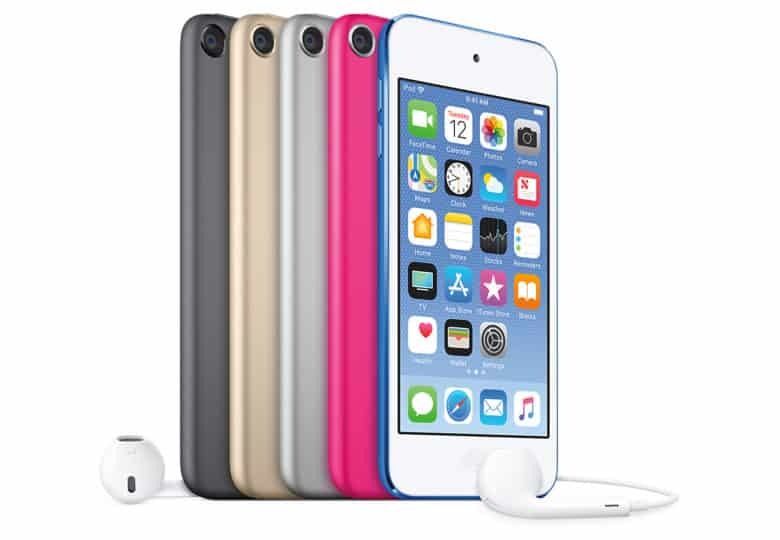 The iPod touch hasn’t been updated in three-and-a-half years, the longest period in the product’s history without an upgrade. 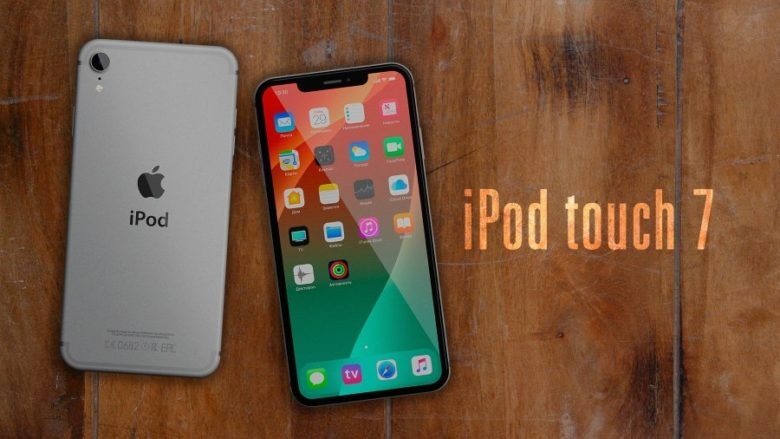 However, a recent trademark application from Apple gives the slightest hope that its touchscreen music player could have a future. That’s because Apple has extended the trademark coverage for “iPod touch” to include “Hand-held units for playing electronic games; Handheld game consoles.” While there have long been games available on the iPod touch, this hints that Apple could see gaming as a future primary category for the product to exist in.